​Andrew and the Goosehead Insurance team help clients all over the country find the best insurance solution for each situation at the best price by shopping the market for them. Prior to partnering with Goosehead, Andrew was an Allstate agency owner in Houston, Texas. 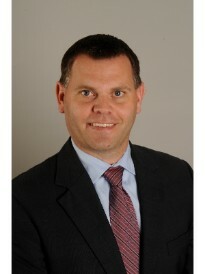 Andrew has worked in the insurance industry for 13 years. Outside of work, Andrew enjoys spending time with his wife and three kids, traveling, and playing and watching sports.